Dilly loves pickles, and the more sour they are, the better! He has just one problem—finding enough pickles he can eat. 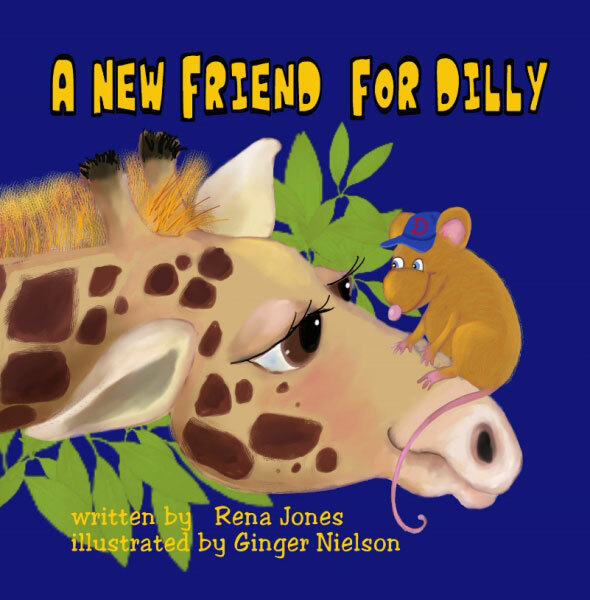 Dilly is lonely and he would like to have a friend. 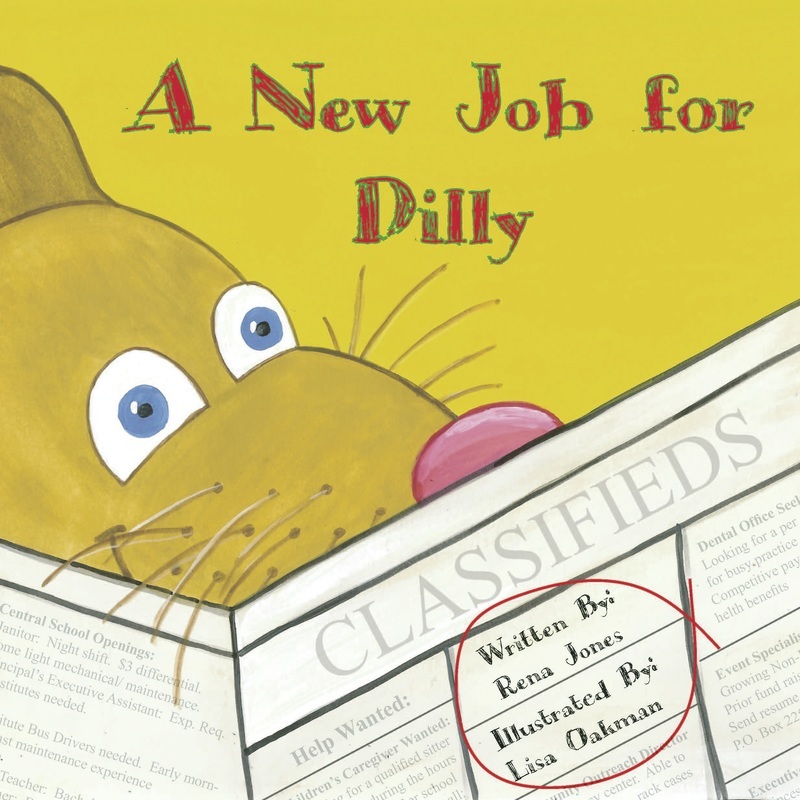 He has just one problem—finding the perfect friend to share his pickles with. 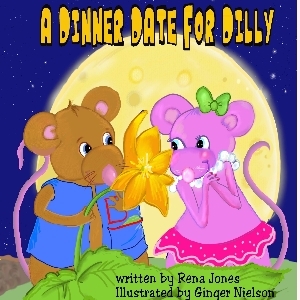 Dilly—the lover of pickles—wants to impress his friend with a meal for their date. Can Dilly find foods from A to Z to share with Daisy?